There are many reasons why our face may be looking tired and full of wrinkles. It may be the lack of sleep, or excessive exposure, just to name a few. Well, today Iâm going to give you a natural anti-aging facial mask solution to help restore skin youth without breaking your pocket or bringing you any pain. 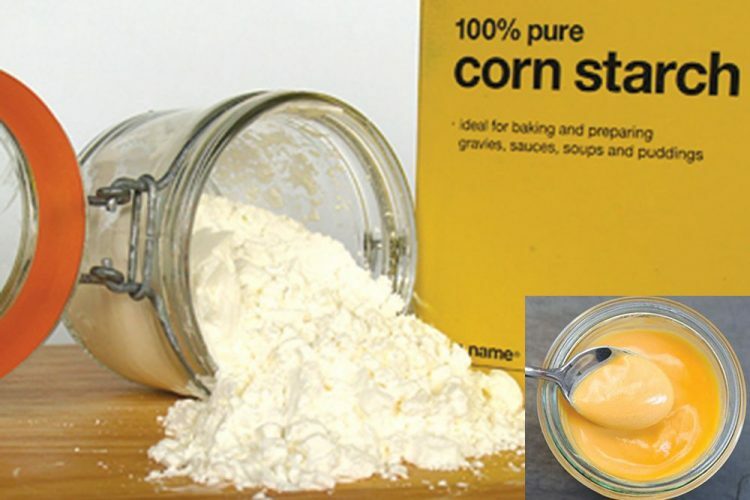 A cornstarch facial mask helps to remove wrinkles in your face, similarly to Botox, and the effect is immediate. The mask should be applied on clean skin, in a thick layer and should be left for 15-25 minutes. Rinse the skin with warm water and then moisturize it with your favourite cream. If you have dry skin, you can substitute yogurt with a tablespoon of face cream. For long-term effect, the facial mask should be applied three times a week. Starch facial mask refreshes the skin, reduces wrinkles and makes the skin become firmer, more elastic and smooth.